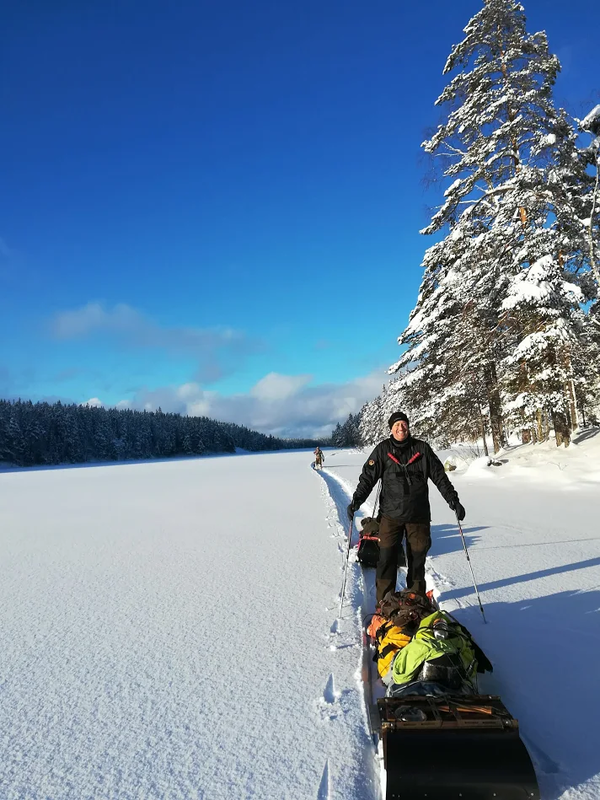 This is my second year doing this winter trip to Sweden where we snowshoe across frozen lakes, pulling all our gear and food on homemade sleds. As you can imagine space and weight are at a premium, not just for the aircraft flight but also having to pull all this kit with you when out on the ice. This kit includes two tents, two stoves, medical kit, safety gear, food for 11 days and of course all our personal kit. So, choosing kit to take or leave is a real fine art. Also packing this kit into as small a space as possible is an art form in itself. Thankfully with the help of my Snugpak 40L Dri-Sak’s, I was able to sort my gear into relevant sets and with the air valve on the dry bag, I could expel all the air and compress these down really small for packing, knowing they would be kept dry inside. Most of the Snugpak gear I took comes with its own stuff or compression sack that really helps with the packing too. We start our trip from Nordic Discovery in the village of Kloten, Sweden. Our host for the first night is […] Read more! Every year I have visited Alaska since 2013, to make photo essays for BBC News online about Inuit villages, a remote family in the wilderness, Harley-Davidson riders in Anchorage, and the US Army. Plus I use the ‘Last Frontier’ as an entry/departure point to get down to British Columbian First Nations in Canada and for projects in the Lower 48 States. This year, I flew back to Anchorage from the UK in late August in order to motorcycle the ALCAN (Alaska Canada Highway) for the seventh time, down to California for the winter of 2018. My project is currently to document electric motorcycles, and so far my journey has meant 9000 miles in three months and visiting the Los Angeles and San Francisco areas by petrol motorcycle. Now I am in Syracuse, New York during snow, having flown over to photograph and interview the owner of the world’s fastest electric motorcycle before completing the project in January after also visiting Alabama and finally Las Vegas to speak with as many motorcycle manufacturers as possible. For this entire project, I have relied and depended heavily on Snugpak kit. 95% of my nights on this journey, since early September, have been spent […] Read more! Meet Our New Brand Ambassador, Matt Holland! We’re so pleased to introduce our latest Brand Ambassador, Matt Holland! 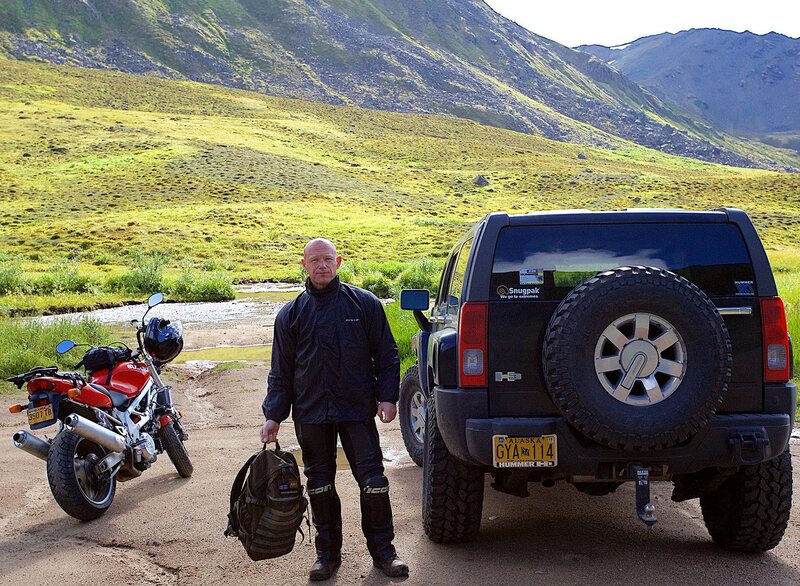 Based in Berkshire, Matt is a creative multimedia designer and outdoors enthusiast, he’s also been involved with Scouts and Duke of Edinburgh award for 20 plus years which has created his love for the outdoors. 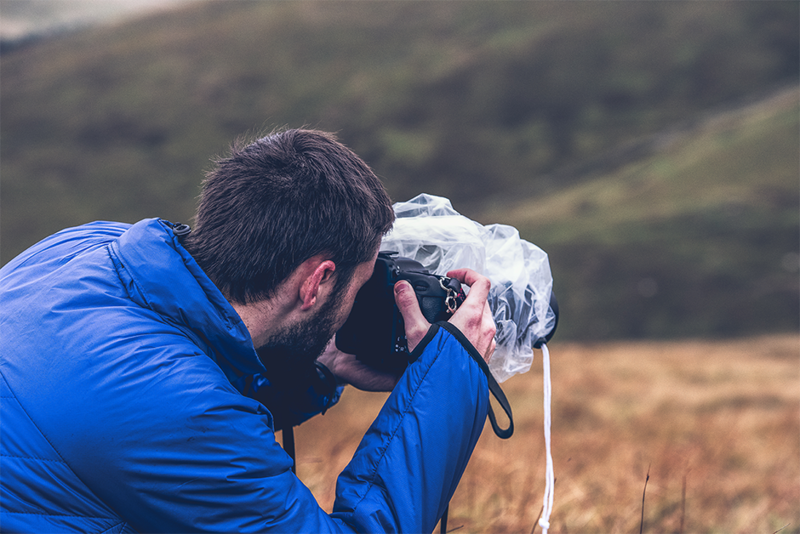 Matt has worked with a range of brands such as the National Trust, Tesco and Heineken with his photography featured in places such as Countryfile, BBC Earth and more. Throughout 2018, Matt has been exploring the mountains of Wales for training towards his Mountain Leader course and to count, has climbed over 30 mountains this season with several Winter climbs scheduled! Photography by Owen Vachell Matt has been using Snugpak gear for years, with many of our products being featured on his website through reviews. “I rely on Snugpak because it is cost effective, reliable and offers lightweight options which do the job.” With Matt’s support over the years and the enthusiasm he brings when using Snugpak gear, it was a no-brainer to give him the title of Brand Ambassador! We can’t wait to see what adventures he takes us on. Read more! As I’m planning to write a book about our crossing of the Greenland ice sheet, I don’t want to give away everything that happened. So much happened in what is really quite a short space of time, 27 days, that it would be impossible to write it all down here. 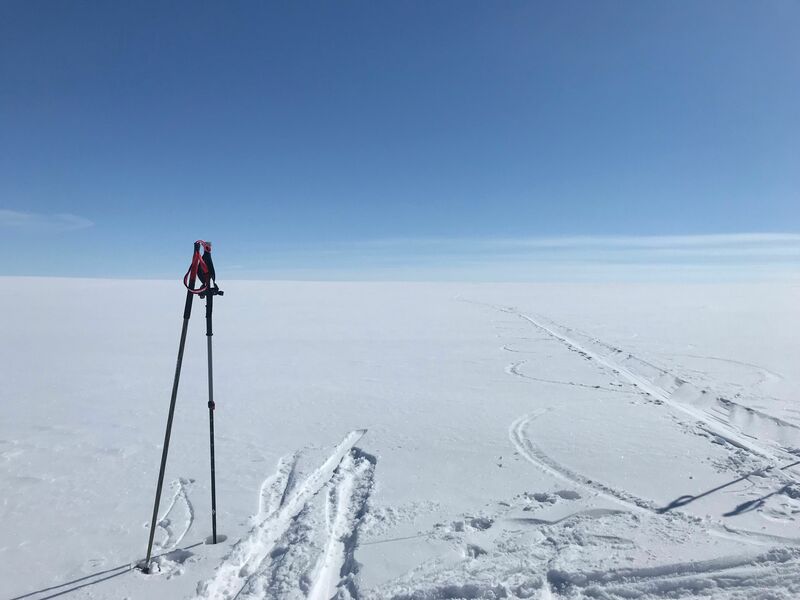 Like so many polar journeys, the weather, the food, the skiing surface and the team dynamics are the only ways one day of endless, 360-degree horizon differed from another. Leaving the arbitrary security of the previous night’s camp to strike out for another day of 70-minute ski legs was sometimes daunting, and I’d know within the first 20 minutes of the day whether I was going to struggle for the remaining hours. How did I feel? I was elated and immersed in the wilderness of it for a lot of the time. The spindrift and sastrugi were mesmerising. The raw beauty of it was addictive. But some days, all I did was look at the pulk ( alow-slung small toboggan) in front of me and try not to fall behind, critical for the progress of the team and my own morale. We went fast and short, 9 am until 6 […] Read more! To illustrate just a few of the basics of how he adapted the Stratosphere and the Jungle Hammock during tracking, Snugpak Ambassador Perry McGee from the UK’s National Tracking School talks us through a recent expedition in Europe, searching for the magnificent European Wolf An ideal tracking companion “Tracking any predatory animal successfully (especially the European wolf), can be difficult at the very least. It demands enhanced human sensory perception, having a detailed knowledge of habitation and feeding habits, of territorial and seasonal behaviour, navigation skills and an awareness of the natural environment and of course, having the right kit. “The wolf in Europe is a legally protected species and is a magnificent predatory survivor, often existing in remote areas and breeding in territorial packs. They are a highly adaptable species, often displaying unique hierarchy and distinct behavioural patterns. 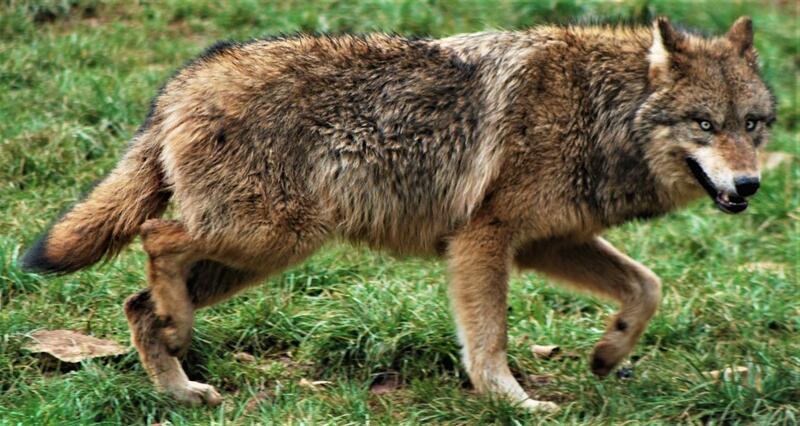 In the main, most European wolves are normally found in secluded or covered wooded areas. “They have an outer coat which is dark grey to dark brown. Wolves often have the appearance of the German Shepard domestic dog, but the nose, trunk and snout are usually longer and the chest (is) higher and narrower. The mating season in Europe is usually […] Read more! 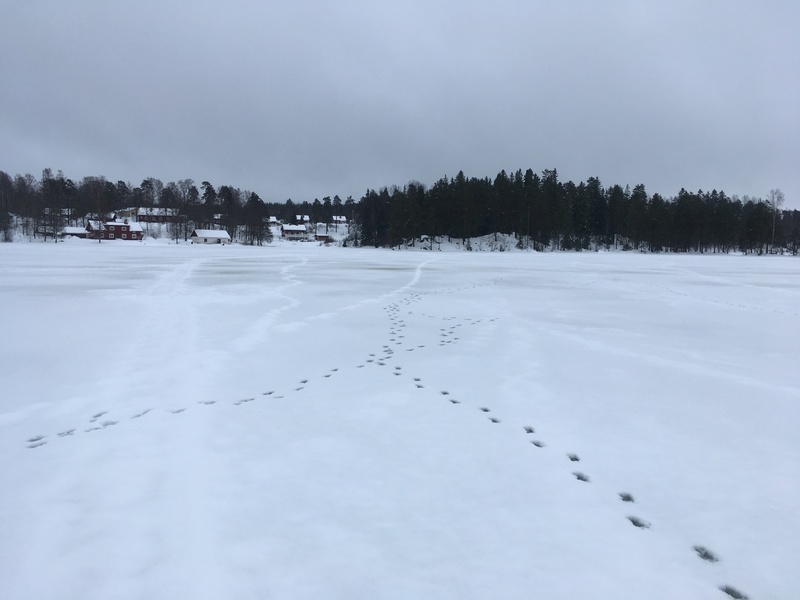 On Monday 5th February this year, I flew out to Sweden to spend 10 days with four good friends doing a snowshoe trek across the frozen lakes of Kloten, in the Malingsbo-Kloten Nature Reserve. The weather was expected to be in the -20c range and as we were going to be pulling our own snow sleds behind us with all our gear and canvas tents we needed to make sure our clothing and kit would be up to the task and very importantly keep us warm. Kit choice was a big part of our pre-trip planning. Sleeping bags, sleeping mats and warm clothing were vitally important. Being an ambassador for Snugpak I was very keen to try out as much of my Snugpak gear as I could. In my kit I took the following Snugpak items: Antarctic Sleeping bag, Antarctic sleeping mat, SF Shirt, Pile Shirt, Fleece Beanie, Softie Jacket, Washbag, Towel, 35Ltr Rucksack We started out from Nordic Discovery, based in Kloten. http://nordicdiscovery.se/sweden/ Mikael, the owner, is a friend of ours and he runs both summer and winter trips from his school in Kloten. Mikael took us out onto the ice the first day to make sure we were […] Read more! We catch up again with Snugpak Ambassador Perry McGee from the UK’s National Tracking School, as he talks about how he has adapted the Snugpak Stratosphere tent and Jungle Hammock to help him photograph wild wolves. The perfect combination Professional trackers – or tactical searchers as they’re known – are taught to be at one with nature and to respect their environment, especially in the wilderness. This principle applies when we adapted and used the Stratosphere and Jungle Hammock on our recent expedition. Both can be adapted, improvised and positioned so that they are not easily recognisable – often by positioning them against the local background or by using simple camouflage. We use whatever is to hand, or foliage, attached to the outside of the canopy. The real skill is using just the right amount, so that it looks natural in the surroundings. The art and topic of outdoor rural concealment, along with improvisation and camouflage of hides, is vast and is mostly mastered by the military or specialist law enforcement units. However, there are many occasions (especially when searching for wildlife) where there is an immediate need to create either a quick place to rest, or, to improvise and […] Read more! 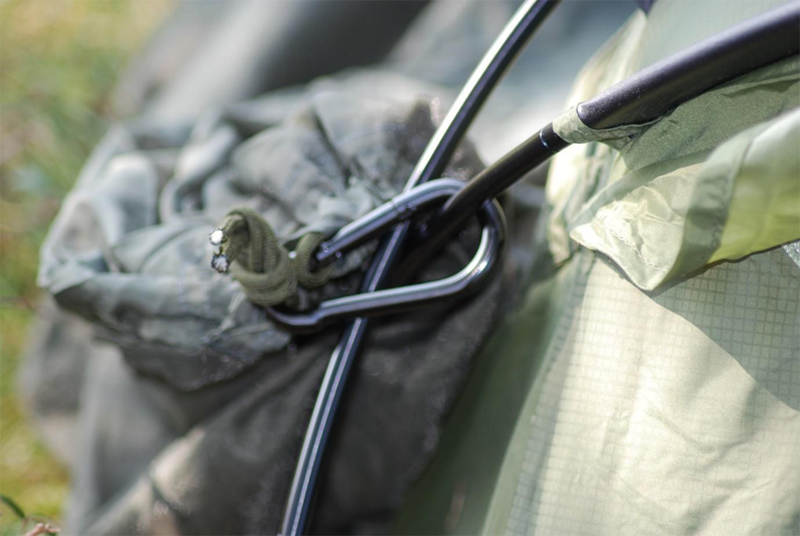 Michael Mantos on So you want to Wild Camp with the Snugpak® Stratosphere..?